The ANT Blog: It just gets better! 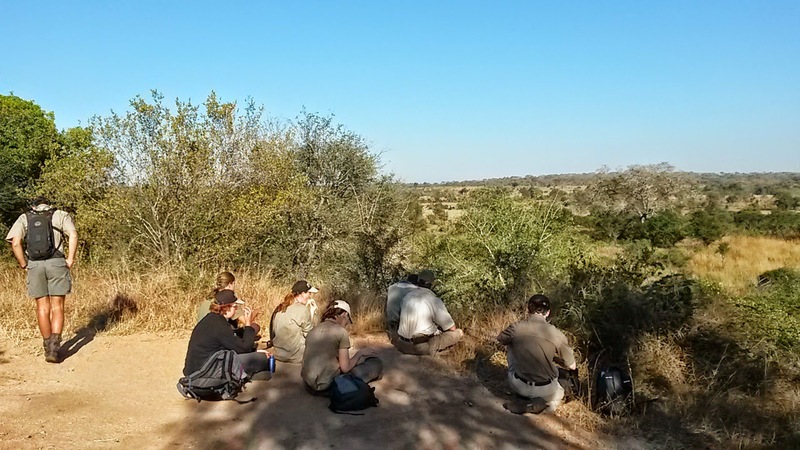 The students have also had the privilege of witnessing some incredible things while shadowing the field guides such as mating buffalo, lions, leopards, a pride of lions known as the Southern Pride as well as lion and leopard kills. We have finished most of the modules and tests and now it is time to revise on everything we have learnt these past six weeks. 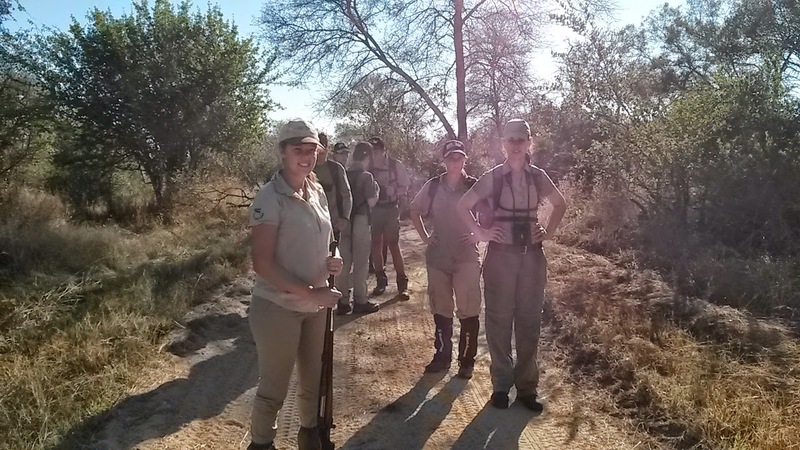 It is really amazing to see how far the students have come in terms of their bush knowledge but also in their personal development. The hard work and the priceless experience has built some incredible character and has brought enrichment to everyone's lives! We can now also add the African Civet as well as cheetah to our list! We have been seeing plenty of civet tracks as well as a civetry (civet midden) or two on our walks and finally got to see one on a night drive which made us all very happy. A male cheetah has moved into the area and we also had the lucky chance to see this scarce, beautiful cat while out on drive. Another remarkable experience was when we were surrounded by a massive herd of buffalo around three-hundred strong... we sat with them for around half an hour observing their behavior and taking it all in :). The most mesmerizing and fascinating experience yet was when a breeding herd of elephant woke us up just before sunrise and decided to stick around camp... and boy, did they make good company! We sat outside of our tents and watched these majestic animals with the backdrop of the African sunrise. How incredible! They were not bothered whatsoever by our presence and carried on with their normal behavior. It was as if we weren't even there. There were many females with younger and older calves as well as a couple of bulls, of which one was in musth! He walked between the tents and walked straight towards us before heading off to chase away the younger bulls. To see the behavior of a breeding herd of elephant on the ground is such a humbling and wonderful experience. Unforgettable! 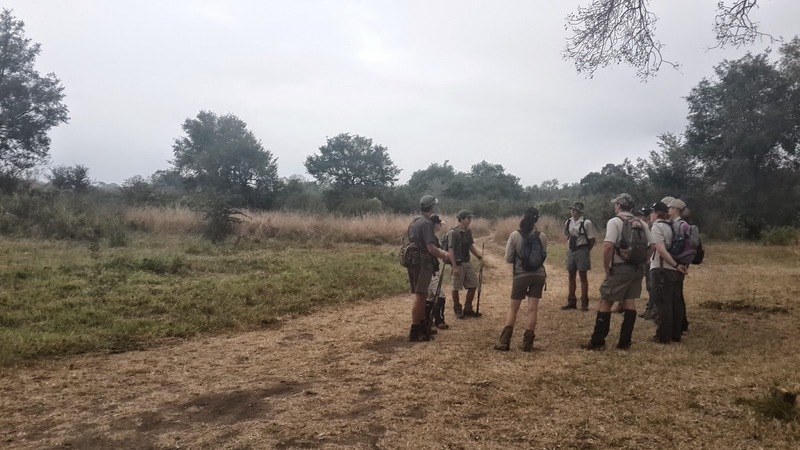 As if all of this is not enough, we heard the most chilling and frightening sounds last night coming from a clan of Spotted Hyena less than five-hundred meters away! The scene was told by the moaning of a lioness and the daunting laughs and cackling of the hyenas followed by a couple of shrills and whoops. We could not believe what we were hearing and soon the next day we found out that the hyenas were hassling an injured, lone lioness. 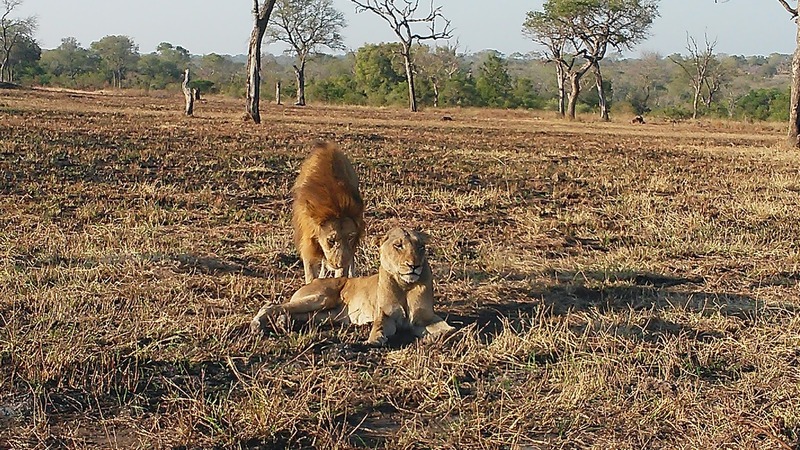 The lioness survived and is now back with the rest of the pride which is great news!